So SG50 is upon us. Fifty years of independence. Think of it this way. We are as old as Madonna. Scary thought. So what do we get after fifty years of building this city-state? For one, I would want to be rewarded for the hard work that I have put up and all the hardship that I had to go through. Let’s face it. It wasn’t easy building this nation. It wasn’t easy to live in it let alone grow with it. Those of us who are fifty and above would understand. We were poor back then; living in unhygienic kampongs surrounded by pollutive village industries and farms. Then they made us move into pigeonholes. And then the government, in their zeal to transform the nation, made the country into a ‘fine’ city with campaigns and slogans and rules and regulations that would make even Kim Jong Un dizzy. And then we were told to study hard and work hard until at one point, we became the hardest working slaves in the world. And like slaves, a lot of freedom was taken away from us. We couldn’t sport long hair. And I think breakdancing was even banned. Movies and music were heavily censored and we were even told who we should breed with. And because we do not have any natural resources, we were taxed, directly or indirectly until our nose bleed and thus came the cliché pay-and-pay. All of these while living in a country the size of Manhattan. It was hard. I remember lamenting to myself as a young man the unfortunate luck of me being born in Singapore of all places in the world. Why not in London? And then I thought of the slums in Calcutta and I cringed. But we did it. I am glad to grow old in Singapore now. And that I think is the best present I could ever get for SG50. So I don’t care much about all the free entries that they are giving me. I don’t go to museums and I am sick of Sentosa. And they are also giving us an extra holiday. I am not going to complain. In fact, I am going to take the opportunity of a long weekend to go out of the country. Not because I am being an ingrate. It is just because I can. Singapore will always be there for me. To those who planned to do the same, just do it. 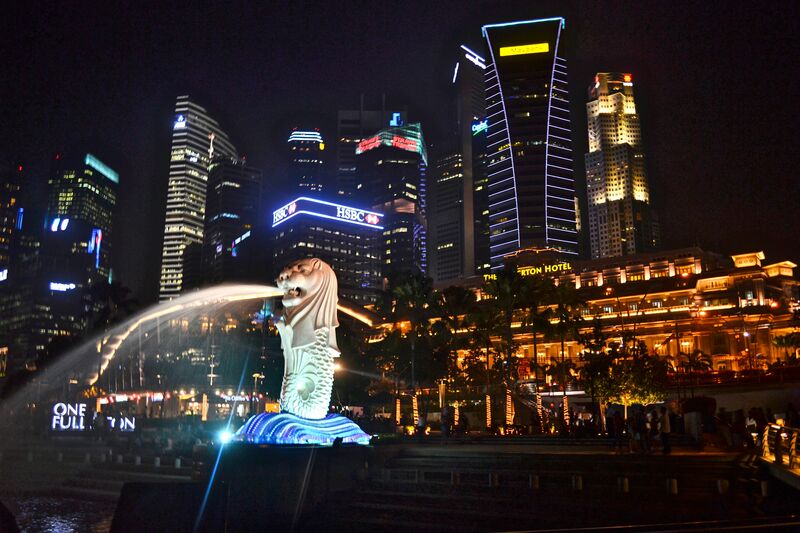 Don’t give the pitiful reason that it is because Singapore is too crowded with foreigners and what not. No one is interested to know. Whether it is a holiday or not, Singapore will still be crowded. Deal with it just like you have to deal with it when you came back from your short holidays. And when you are back, ask yourself this question. What makes you come back? And therein lays the reason as to why I said; the best gift for me this SG50 is Singapore itself.